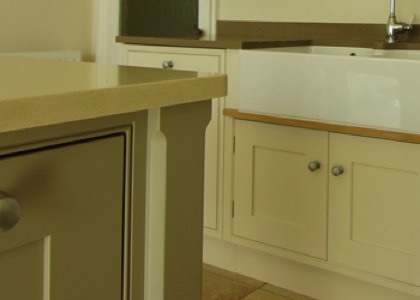 We can supply virtually any worktops; these would include many different makes of quartz and any granite, Corian also wide stave hardwood worktops. We provide all our worktops at trade prices saving you a lot of money, the prices we quote is for templating, supply and fitting. You will get all the help and advice you need to decide which kind of worktop to buy. 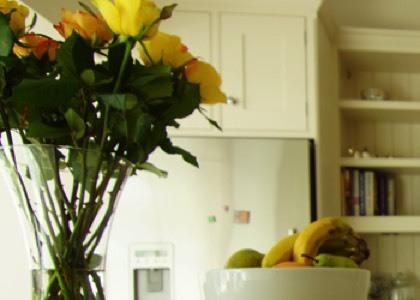 Go to our Info page for more on worktops which could be of use to you.